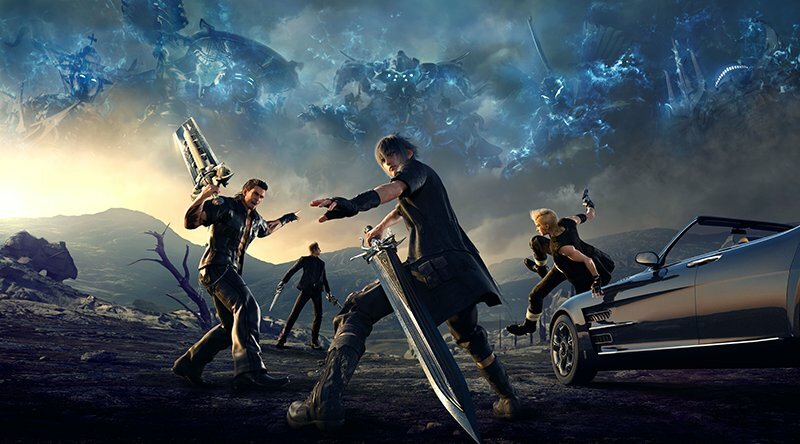 We’re not quite done with 2016, but it’s safe to say that no game had a larger impact for me than Final Fantasy XV. While it had its faults, it brought so much of what I love about the series into the modern era that it hooked me from beginning to end. Even through chapters that others found overlong and dull, I was invested in the characters and story throughout and, after enjoying both the game and its side activities for 40 hours, decided I’d rush through the main story. Having heard that you could go back to the open world after beating the game (with some added content at that!) and that no side quests were missable, it was simple enough to rush through the story and reach its thoroughly satisfying conclusion. However, after returning to the open world to finish all the things I had put off, the cracks started to show and I realized exactly what I was missing.